Writing a Will is one of the most important things you can ever do. Unfortunately, around 60% of people pass away without writing one. Most people believe they are too young or that the process is too difficult or expensive. 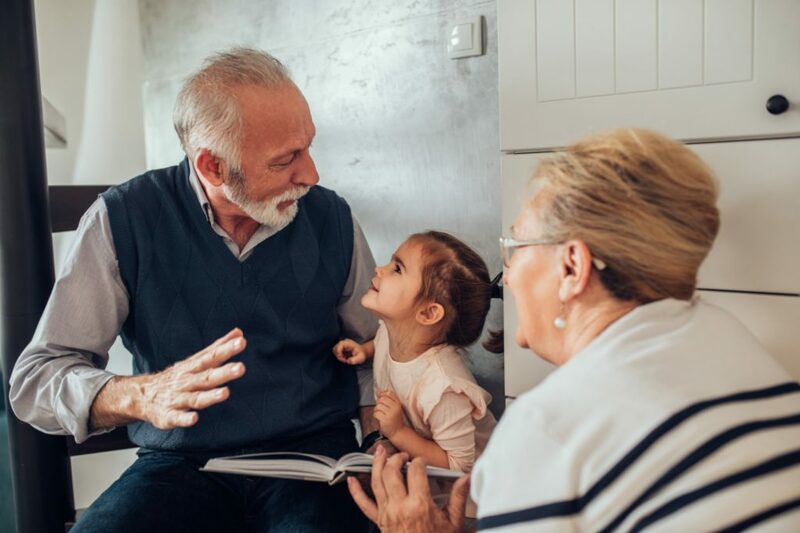 Additionally, many people are not aware of the benefits of estate planning (the legal process of protecting and preserving your wealth for your loved ones). If a Will is not in place this leaves behind an unnecessarily complicated and time-consuming mess for friends and family, adding further stress at an already difficult time. We make writing a Will easy, convenient and affordable for you. Our qualified legal consultants will work with you to provide expert advice and guidance. This helps you to write a Will which is tailored to your specific estate planning objectives. Normally, this means maximising inheritances for your loved ones! Please contact us today to book your “no-obligation” consultation and find out more about our Will Writing and Estate Planning service. Our qualified legal consultants are on hand to answer any questions in regard to making your Will or protecting your wealth for your loved ones. Many people find it difficult to talk about making a Will. It may help you to think about it as ‘sensible financial planning’. Most people want to make sure that the wealth they have worked hard to build goes to the right people at the right time. This can be done by using appropriate Wills and Trusts that protect your wealth for your loved ones. We will work with you to make the process as stress-free and comfortable as possible. We are on hand to answer any questions you may have at any stage. 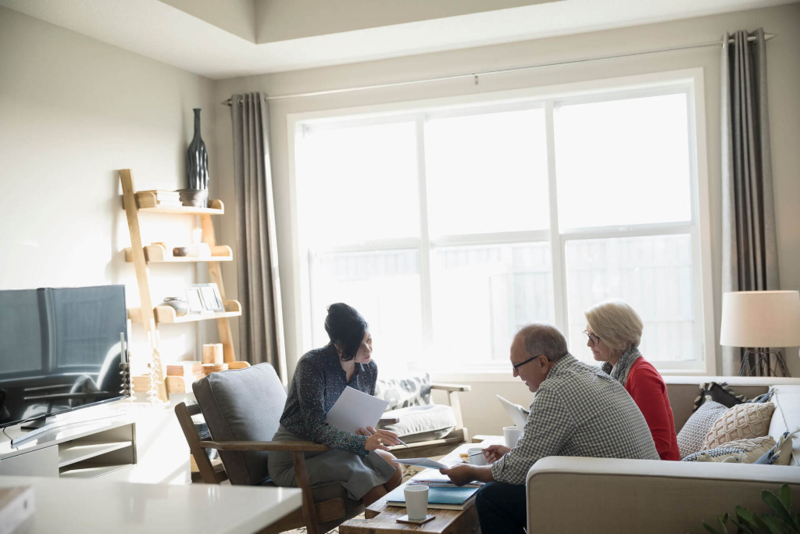 Estate Planning Solutions carries out face-to-face meetings, either in the comfort of your own home, your place of work or our offices; whichever is more convenient for you. Meeting you in person allows us to identify your estate planning objectives and to provide guidance and advice, go through the options available to you and to make appropriate recommendations. In turn, this provides you and your family with peace of mind. Our qualified legal consultants are dedicated and flexible, and can arrange to meet with you in the daytime, evening or on the weekend. If you have any questions, or would like to book a consultation, please call us free on 0800 781 6658 or make an enquiry using the contact form below. Discuss your situation with a qualified legal consultant today. Our Estate Planning Consultants are on hand to provide help and guidance or to answer any questions you may have.